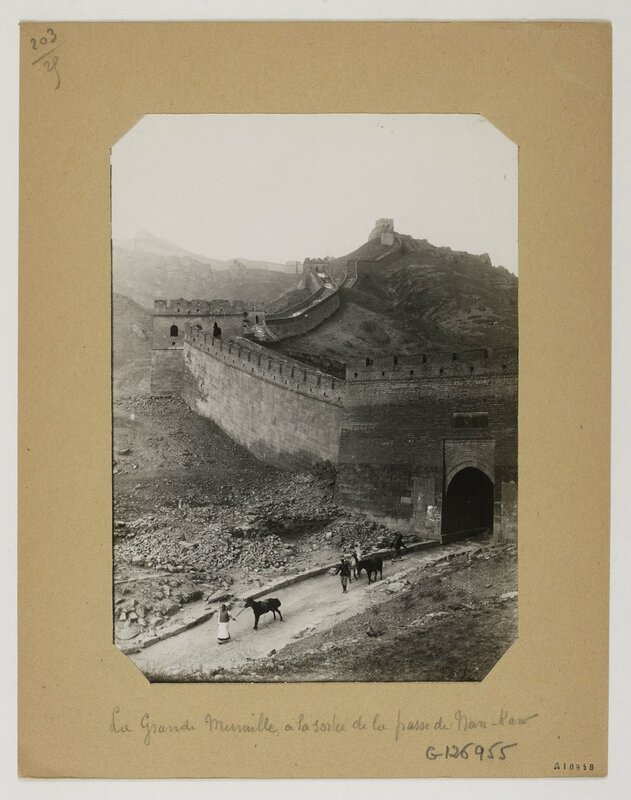 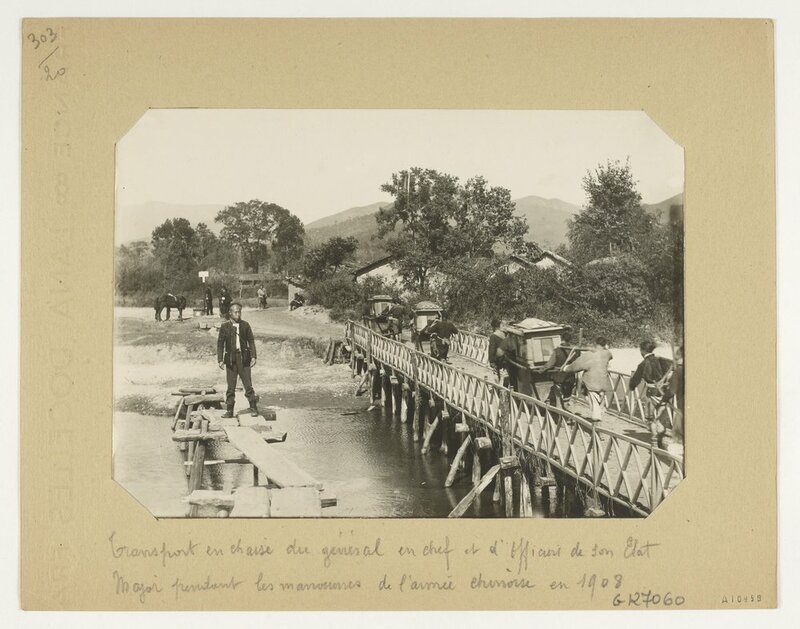 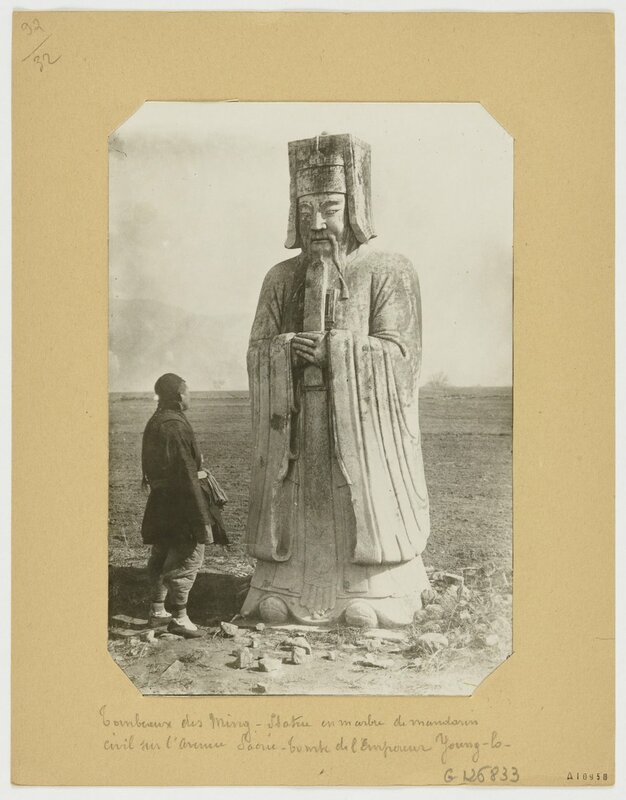 This article addresses the impact of photographs produced during campaigns of exploration in Northwest China during the transition period between the last decades of the nineteenth century and the early twentieth century. 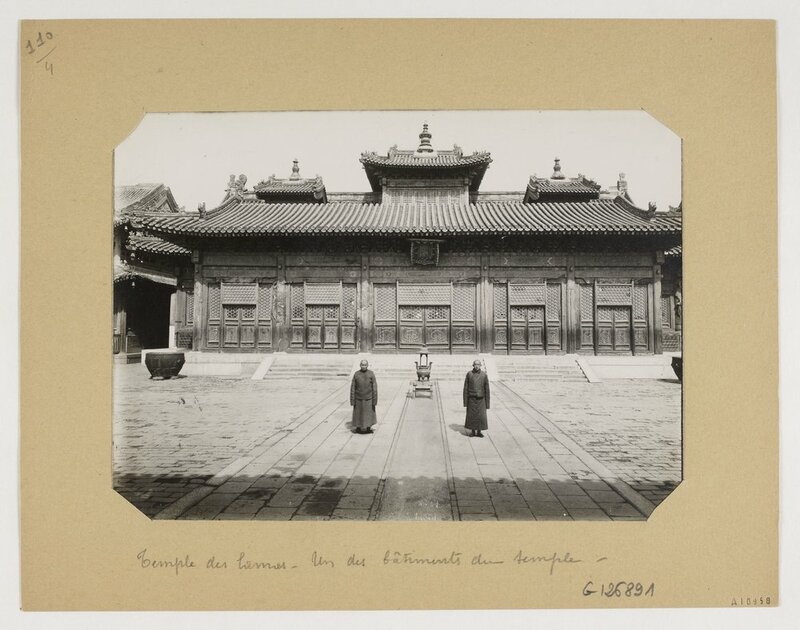 The author proposes to focus on an area that had experienced intense scrutiny, namely the oasis of Dunhuang. 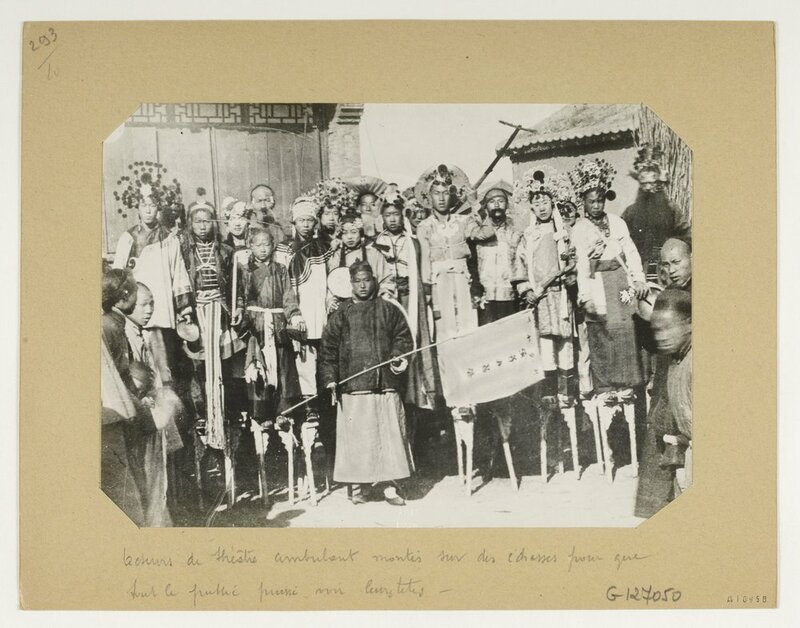 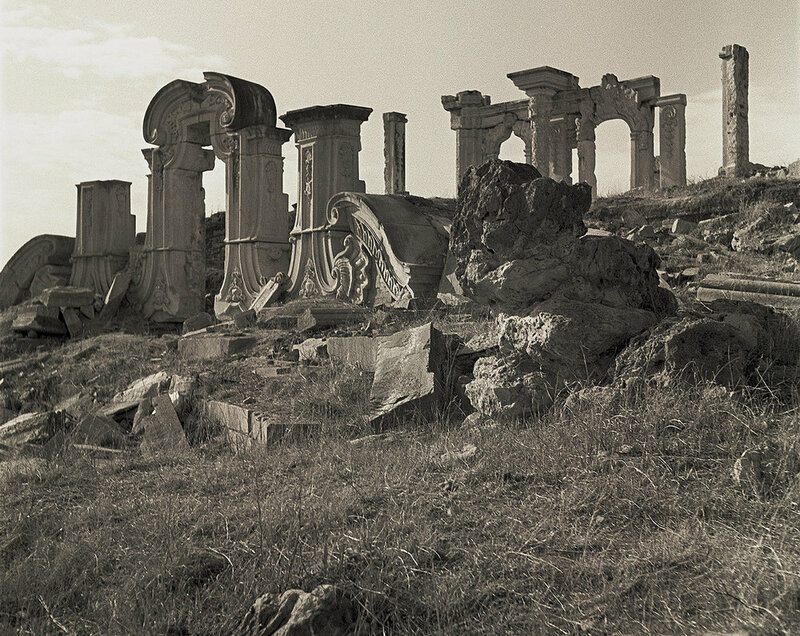 By scrutinizing the extensive photographic archive created during the French Mission Paul Pelliot (1906–08), this paper underlines the emergence of preservation and archaeological concerns, and the growing place of photography in academic disciplines like archaeology, while highlighting how these images interacted with local and international cultures. 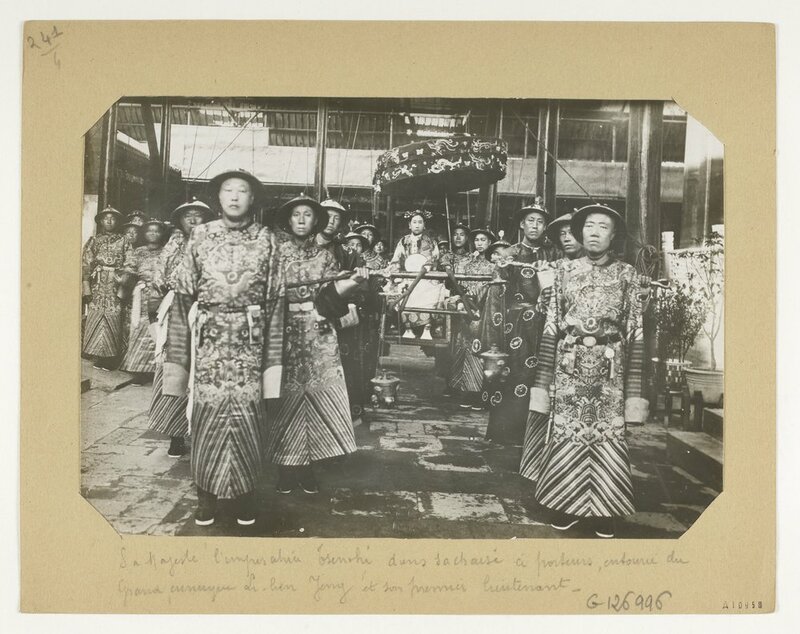 Addressing these questions is intended to help delineate the photographs’ visual grammar and to gauge their effect in (re)constituting China’s national heritage. 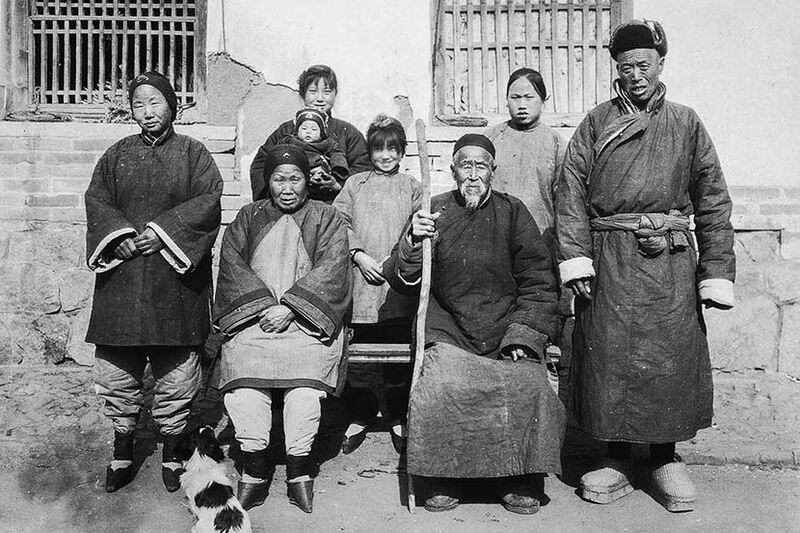 Commissioned by Robert Bickers at the University of Bristol, ‘For China and the World’ explores the forgotten history of Britain in China from the 1850s to the early 1900s through the life of Sir Robert Hart, head of the Chinese Maritime customs for nearly 50 years. 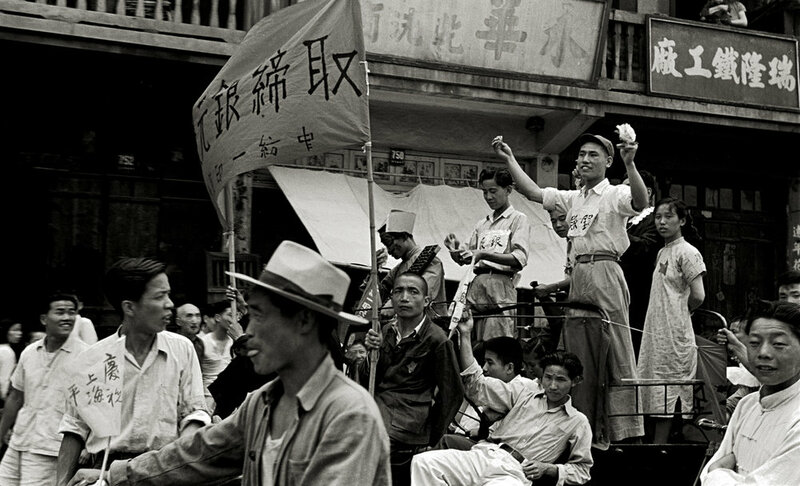 Filmed in Shanghai and Hart’s native Northern Ireland, the 30-minute HD film charts the turbulent beginning to China’s “Century of Humiliation”. 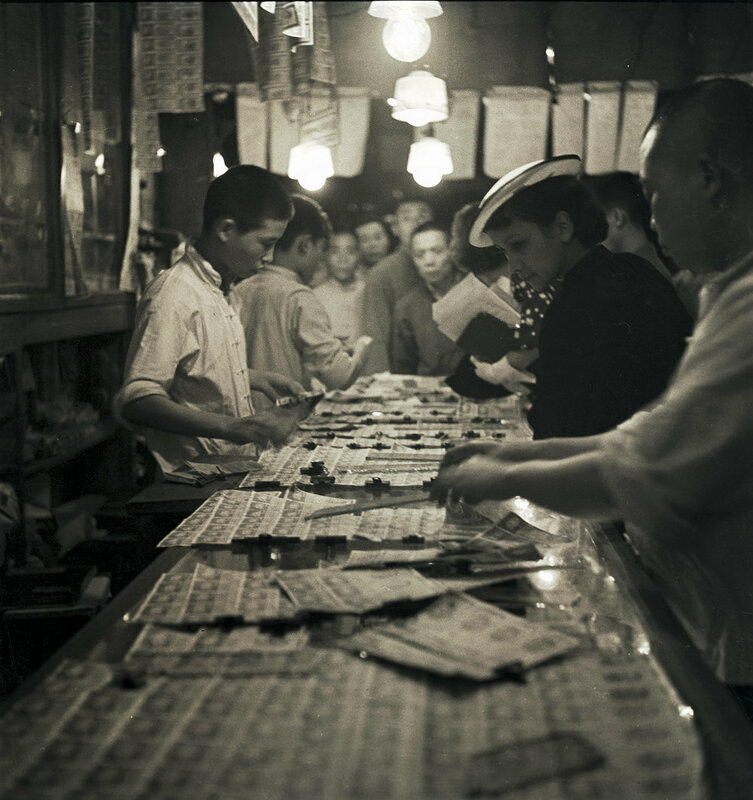 The very first films of China present a surprising variety of daily life during the last decade of the Qing Dynasty. 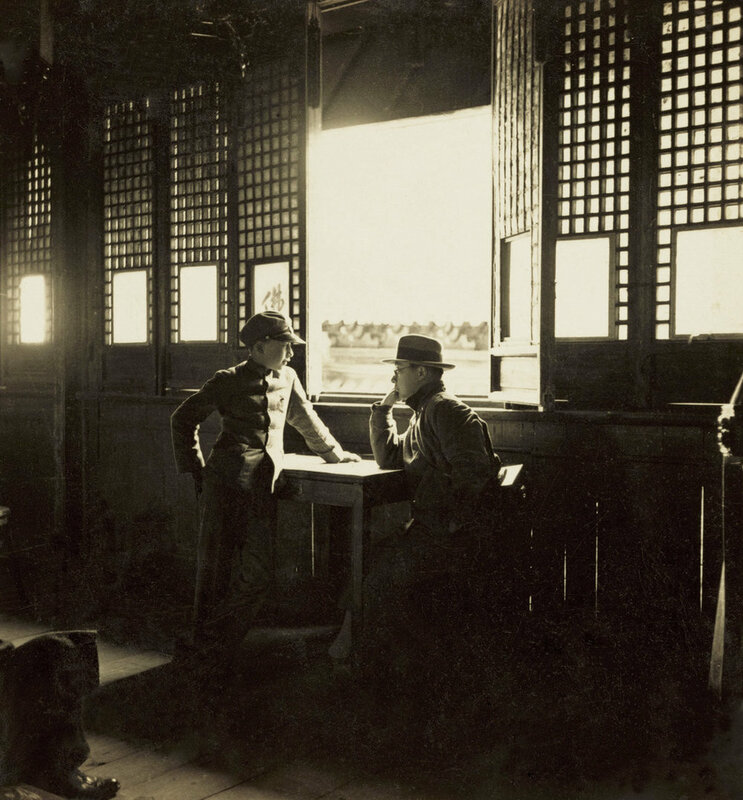 Shot by amateur foreign cameramen, they show the bustling street life of Shanghai’s Nanjing Road in 1900, and more intimate vignettes of ordinary Chinese in their homes and at work. 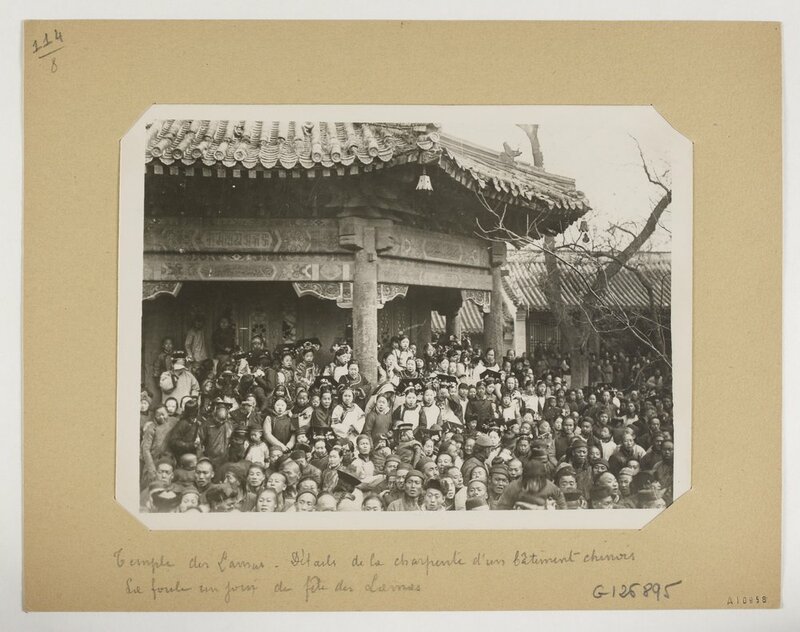 These first fleeting images are part of a unique collection of early films at the British Film Institute (BFI), covering every facet of Chinese life from the time of the Boxer Rebellion to the Communist victory in 1949. 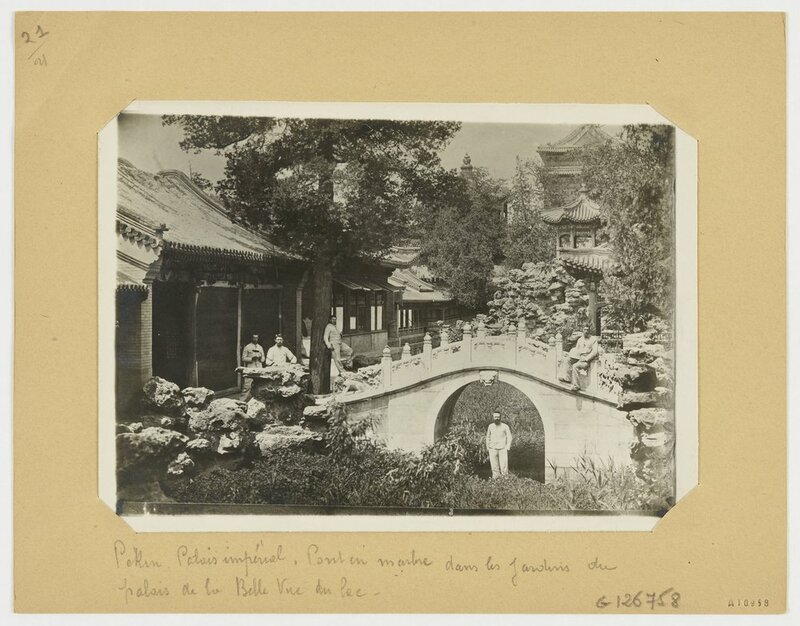 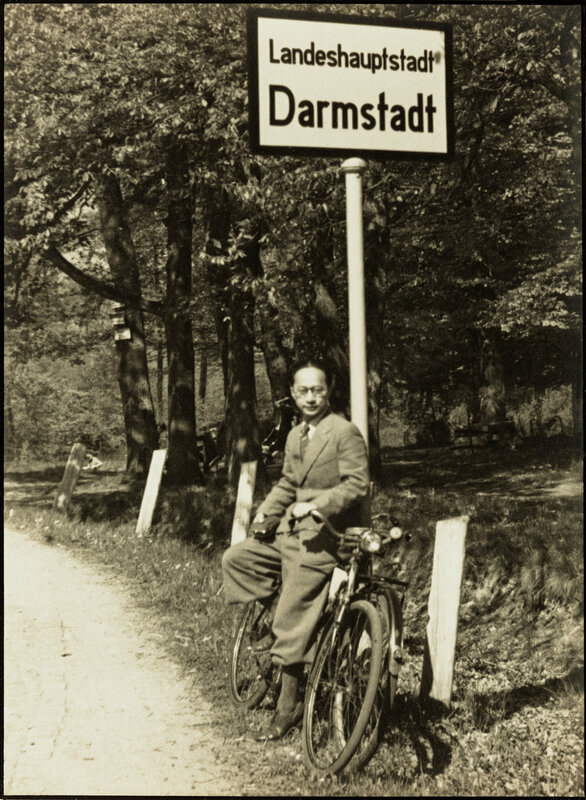 Firmin Laribe was a French amateur photographer and military officer, a guard commander of the French Legation active in Beijing around the years 1904 and 1910. 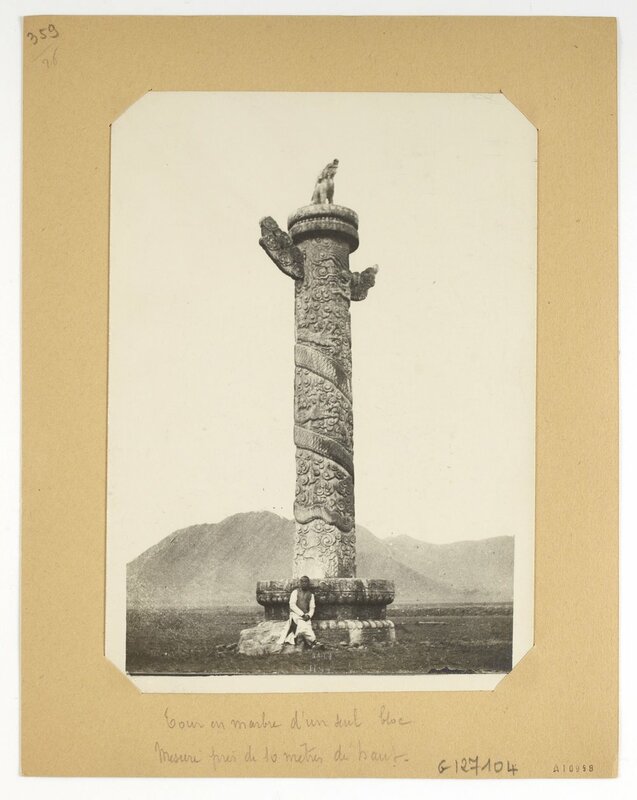 The first London exhibition devoted to the Scottish photographer John Thomson (1837-1921) and his photography in Asia will be shown from 13 April - 23 June 2018 at the Brunei Gallery, SOAS. 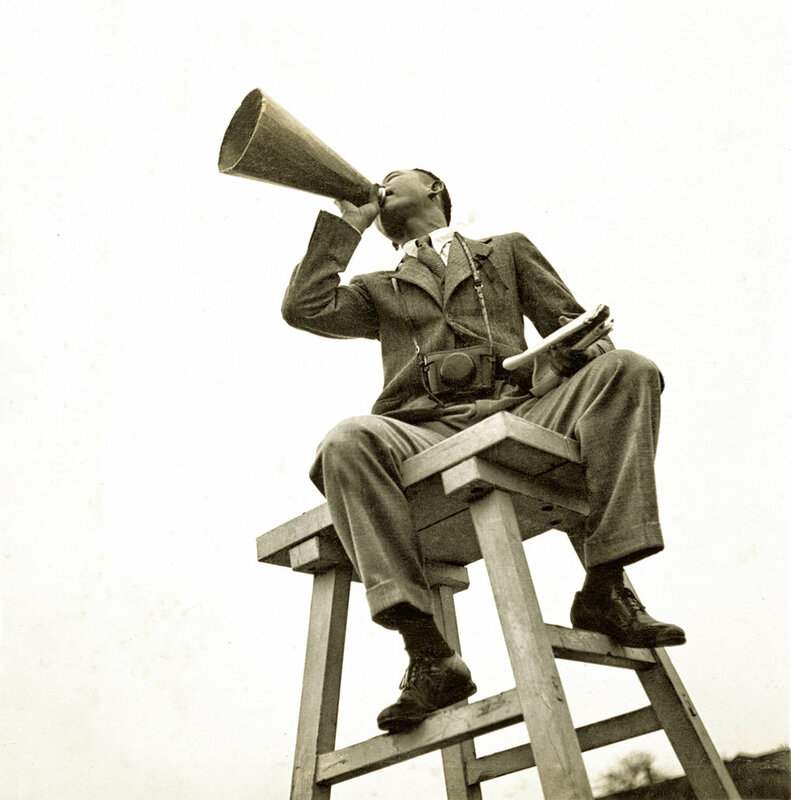 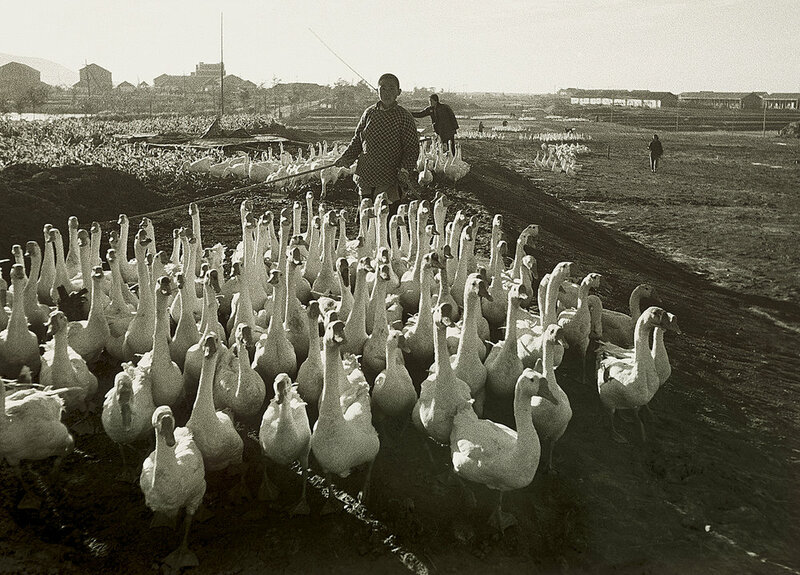 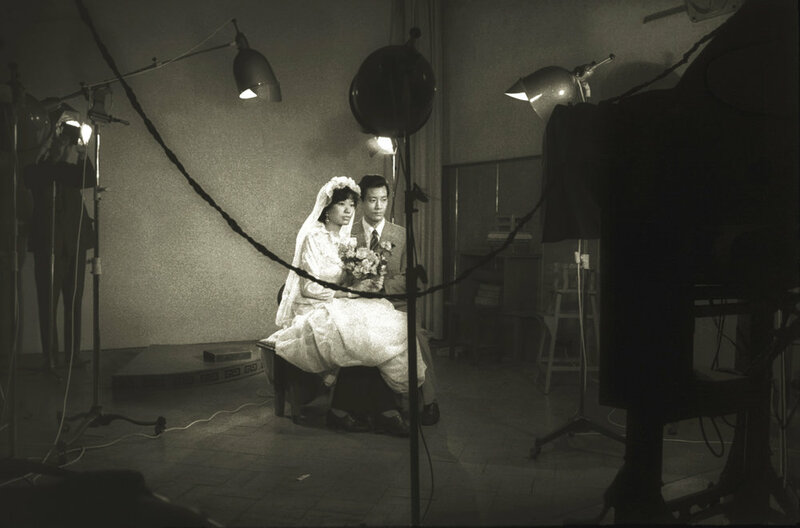 The Chinese Jin Shisheng was an avant-garde photographer in 1930s Shanghai, while being a celebrated professor at Tongji University College of Architecture and Urban Planning.